Edward Tenner: Can We View Technology's Unintended Consequences In A Positive Light? Edward Tenner says we shouldn't fear technology's unintended consequences. He argues for taking the long view of history, and that human ingenuity often finds solutions to negative consequences. 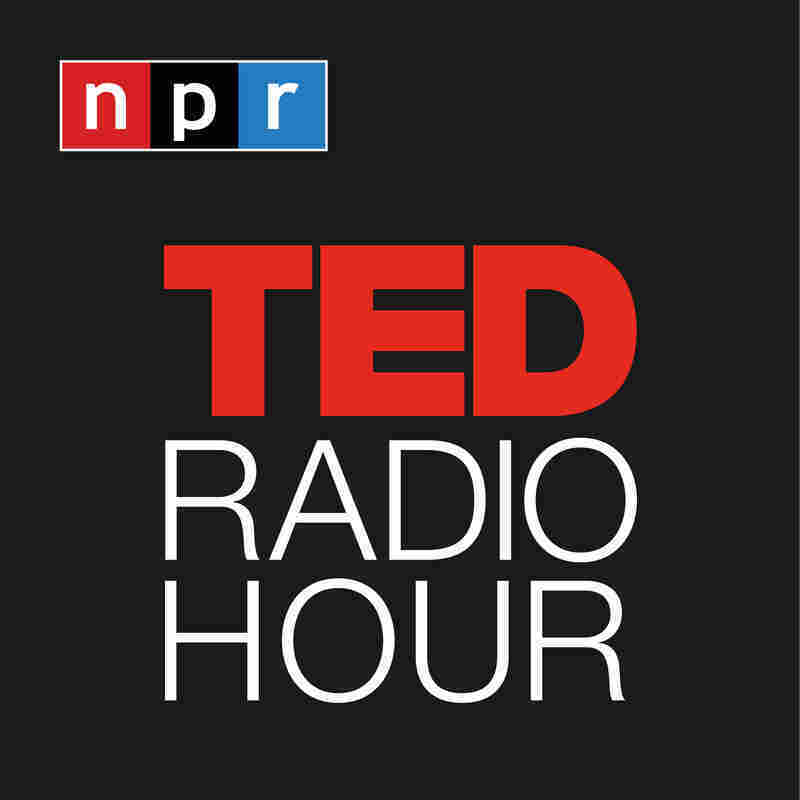 Part 5 of the TED Radio Hour episode Unintended Consequences. Edward Tenner says we shouldn't fear technology's unintended consequences. He argues for taking the long view of history, and that human ingenuity often finds solutions to negative consequences. Edward Tenner is a historian, writer and speaker focusing on technology and culture. He is the author of a number of books, including the international bestseller, Why Things Bite Back: Technology and the Revenge of Unintended Consequences. Tenner is a senior research associate at the Smithsonian's Lemelson Center for the Study of Invention and Innovation, a visiting scholar of the History Department of Rutgers University, and an affiliate of the Center for Arts and Cultural Policy Studies at Princeton's Woodrow Wilson School. Tenner has also contributed to many leading publications, including U.S. News, Technology Review, the Atlantic, Metropolis, and Forbes.com. Related TED Playlist: What Direction Is The Future Headed? During his TED Talk, Edward Tenner incorrectly states that 841 passengers died in the sinking of the Eastland. A number of sources cite the death toll as 844 passengers and 4 crew members. When Tenner compares the death tolls of the Eastland and the Titanic, he is specifically comparing the passenger death tolls. Because of the different circumstances surrounding the sinking of each boat, nearly 700 crew members died on the Titanic, while 4 crew members died on the Eastland.